Toby playing soccer. . Wallpaper and background images in the Toby Hemingway club tagged: toby hemingway. 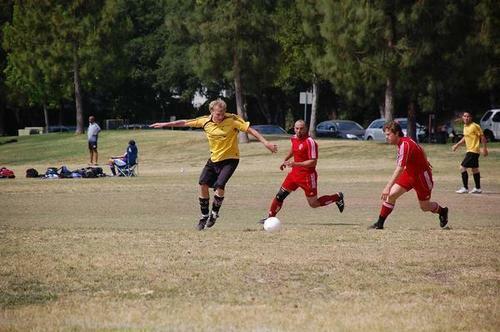 This Toby Hemingway photo contains soccer player and fullback. There might also be forward, running back, and tight end.